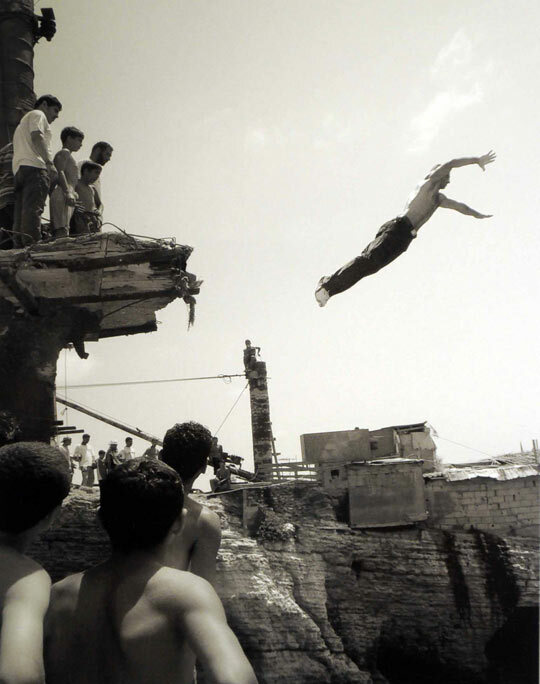 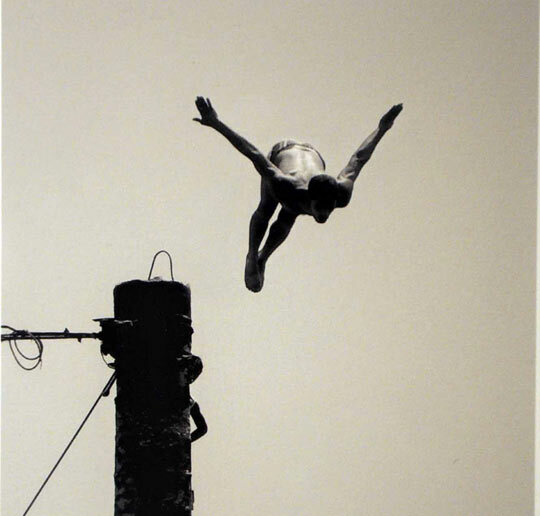 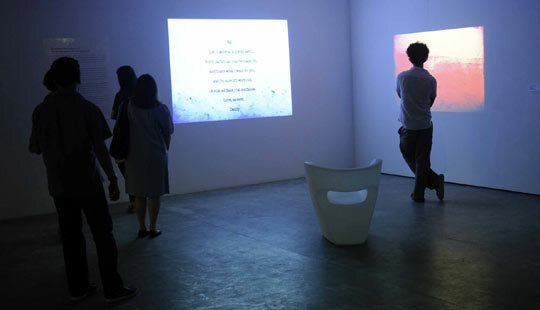 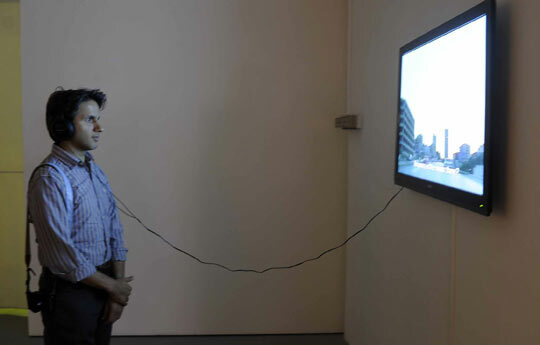 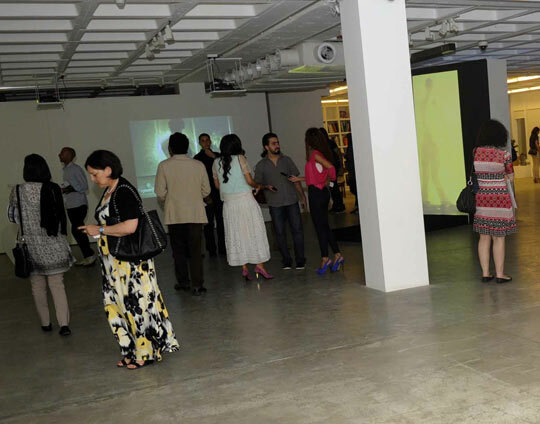 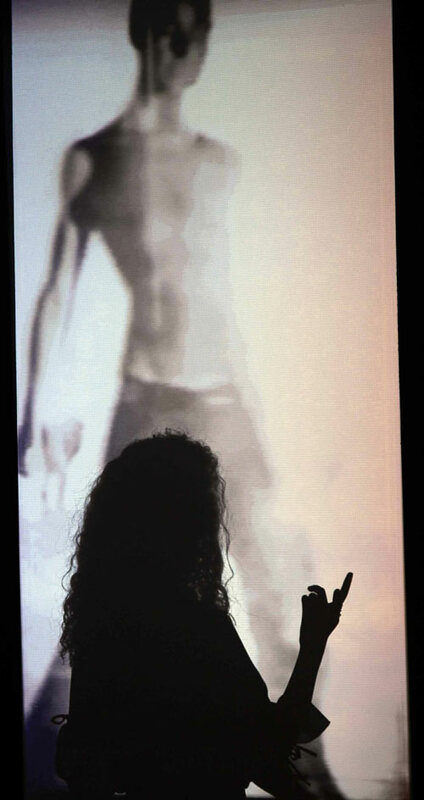 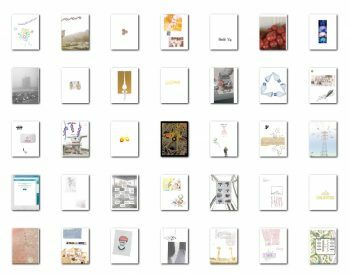 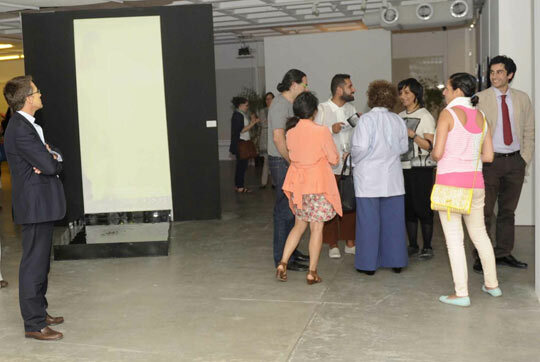 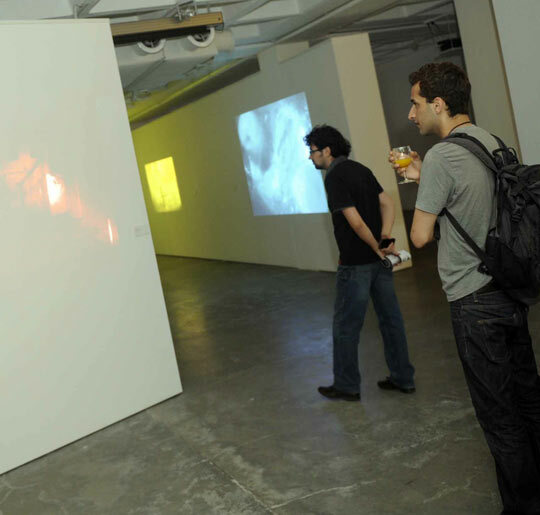 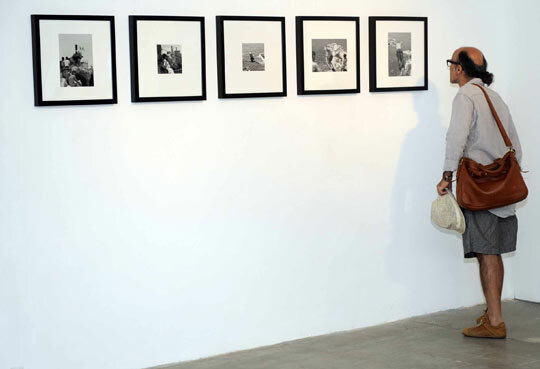 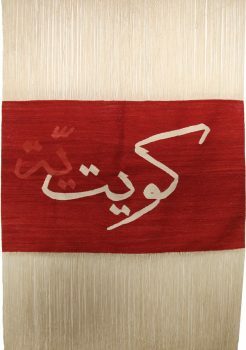 Until 18th of July, 2012 the project Beirut 2 on view at CAP Kuwait. 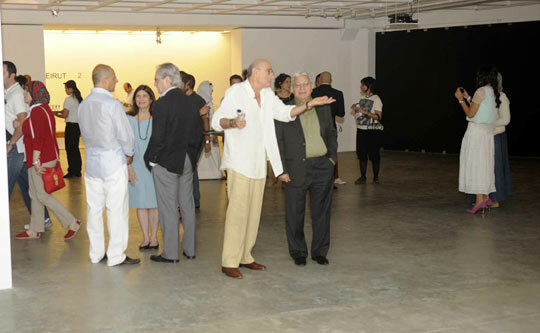 See the pictures below from the Opening Night. 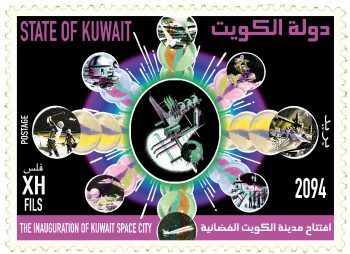 congratulations, great efforts to promote Art in Kuwait.